first we measure. then we measure up. 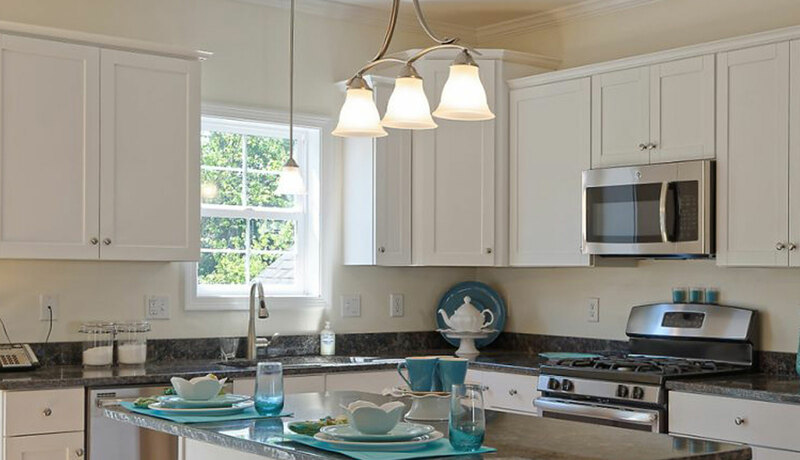 We can take your project from consultation to completion. Viking works with clients from planning to estimating, product selection to delivery, and installation through completion. We like to say “we give you one neck to choke,” but rest assured you won't need to! Our team of experienced professional commercial sales people has a singular goal to become your trusted advisor. 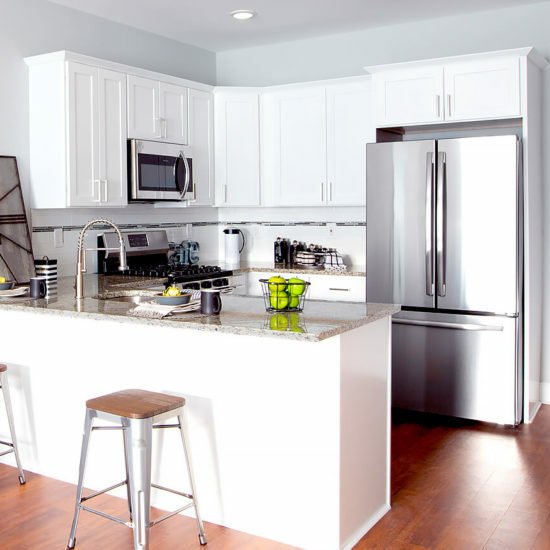 With more than 100 years of combined experience in the multi-unit cabinet marketplace, our team will work for you from takeoff to completion to ensure a hassle-free experience. 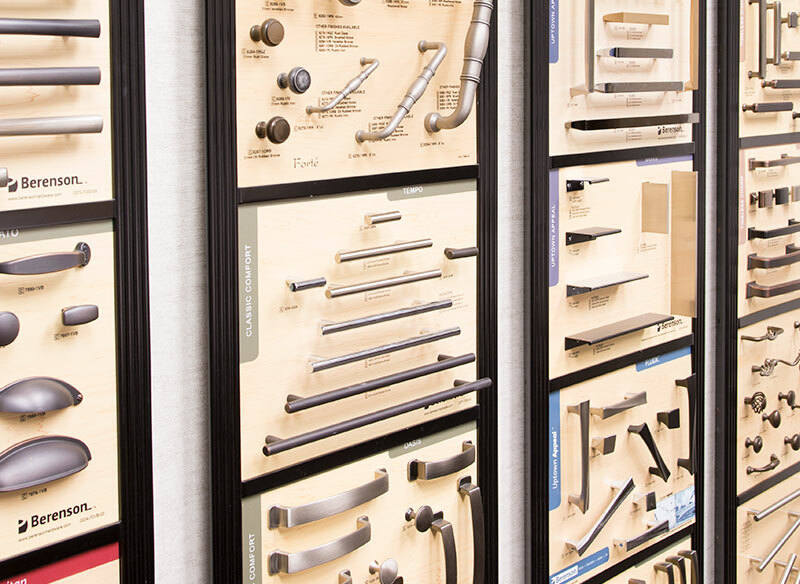 From stock to custom and everything in between, our vast array of product lines guarantees that we can provide solutions that comply both with your specifications and your budget. 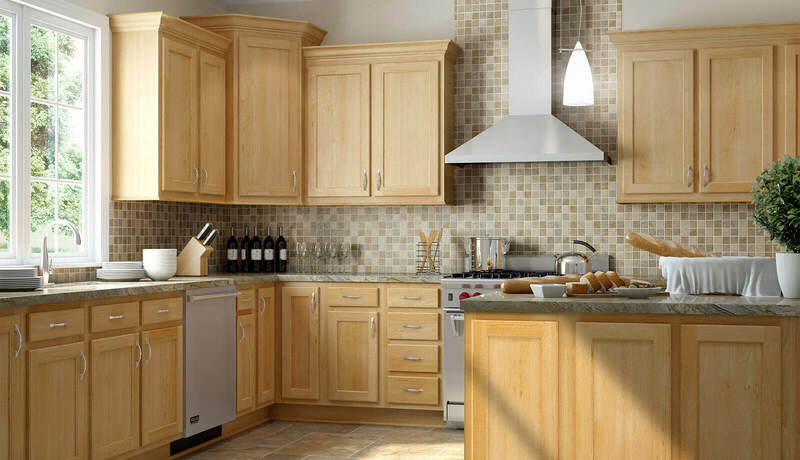 When time is of the essence, our selection of in-stock cabinets and our 10 days or less offerings are unmatched. 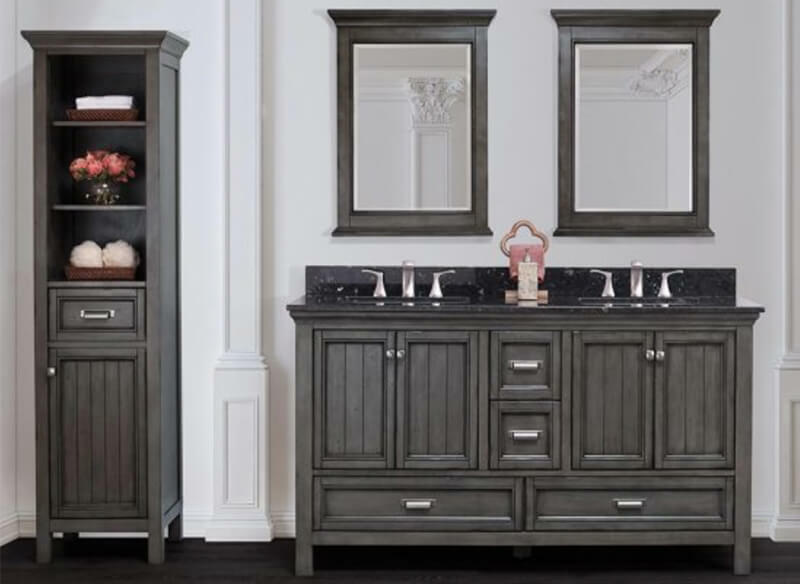 Our Vanity Program offers a great range of styles, sizes, and colors to meet your needs, from the functional and durable, to the cozy and spacious farmhouse feel. Our selection includes Eurovanities, which open up exciting possibilities for added storage (a great option for powder rooms, and a perfect alternative to pedestals). 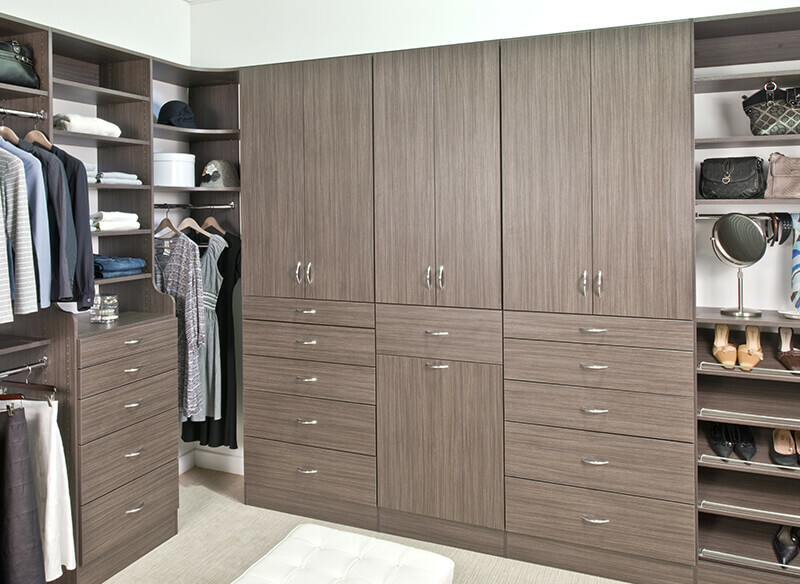 Simplify your life and add value to your home with our storage solutions for your closets, pantries, and garages. 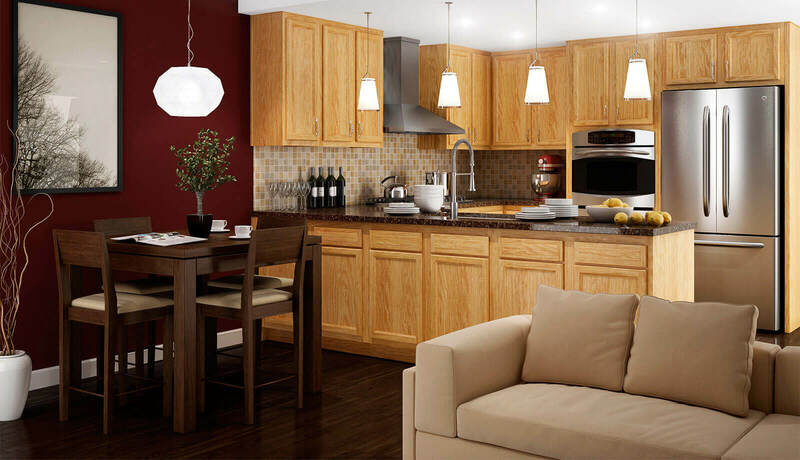 Our full range of options, colors, and accessories will help you to stay organized, save you time, and look great in your home! 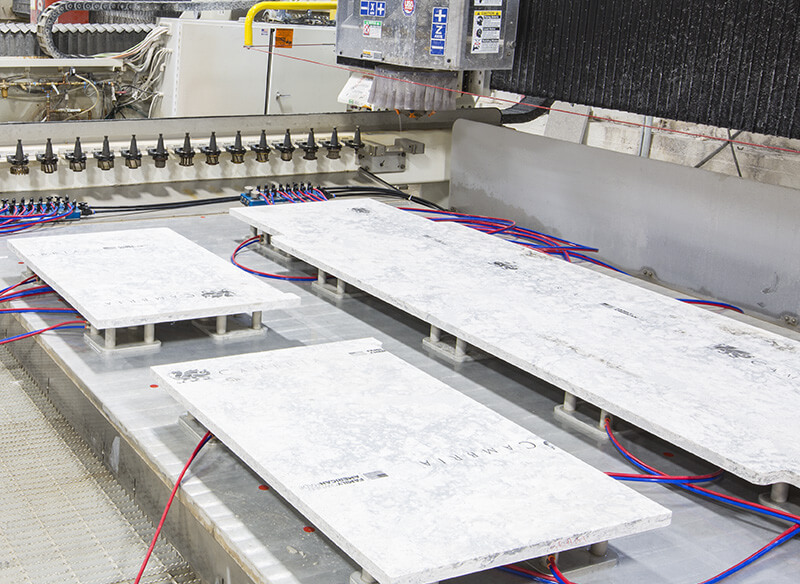 Our in-house capabilities for natural stone, quartz, and solid surface allow us to be your single source in a coordinated and timely fashion. 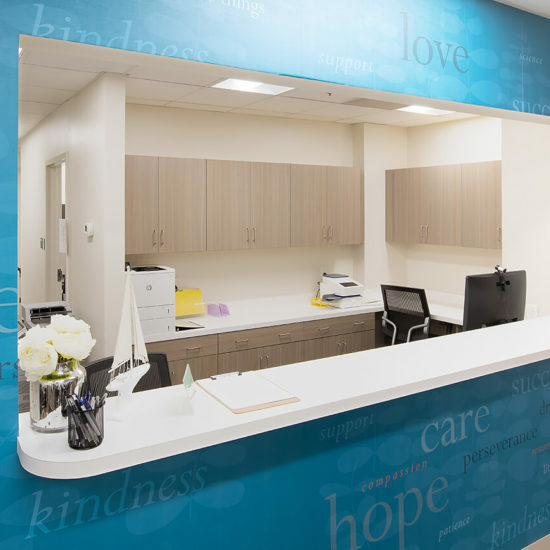 We also offer laminate, wood, and eco-friendly surfaces, all available fabricated and installed. When the cabinets are installed and the countertops are on, it’s time for the finishing touches. 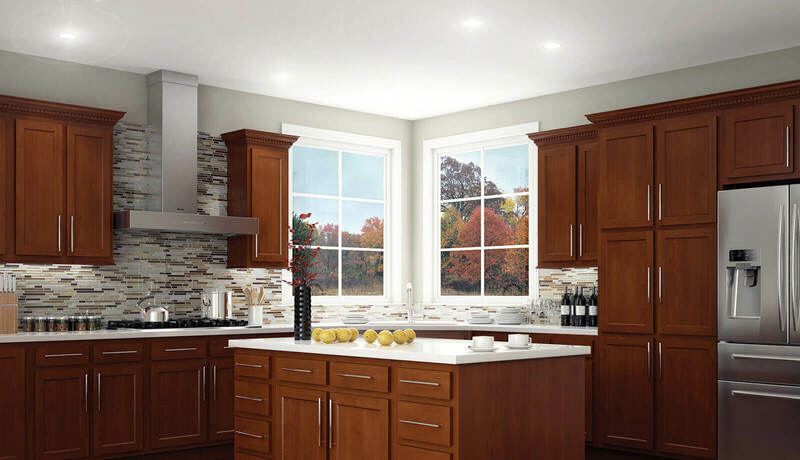 Like fine jewelry, the right decorative hardware, under cabinet lighting and power, and both interior and exterior accessories make your project complete. Available in five ultra-durable premium finishes and three different configurations, there’s never been an easier or more cost-effective way to give baths and showers a stylish and dramatic makeover. 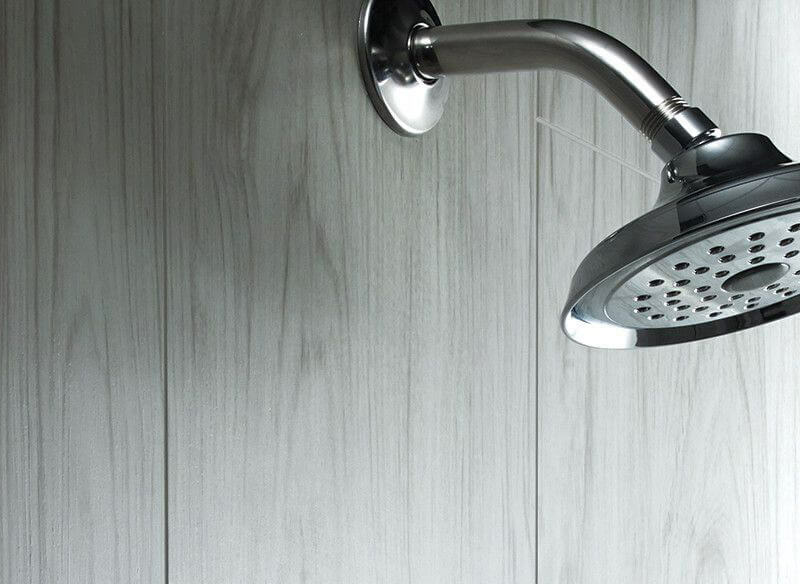 Jetcoat shower walls are constructed of waterproof panels layered with a top clear coat with multiple protective UV layers for wear and stain resistance. The surface is a composite of natural marble powder and PVC powder, which provides durability while being environmentally friendly. 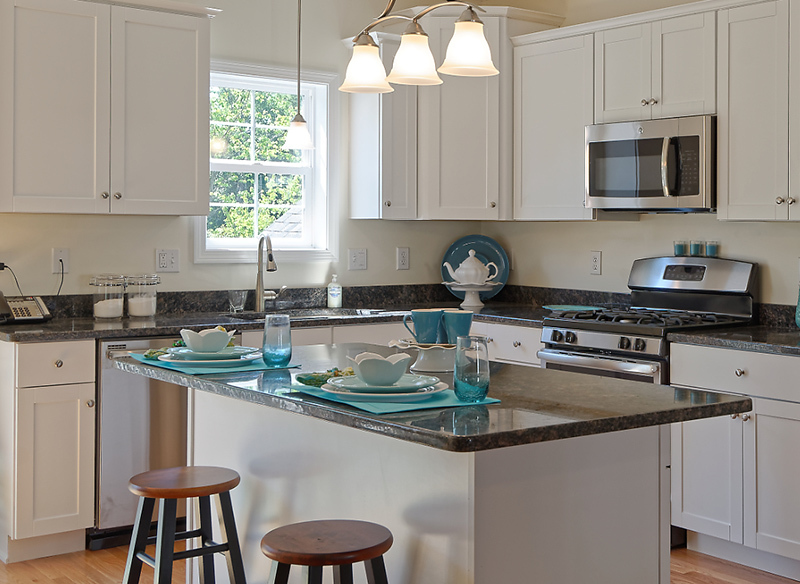 All the style of tile, without the expense, or hassle of cleaning. and ready for immediate or quick-ship delivery. Viking takes great pride in knowing we have delivered our products and services on time and on budget in order to maximize our customers' experiences. 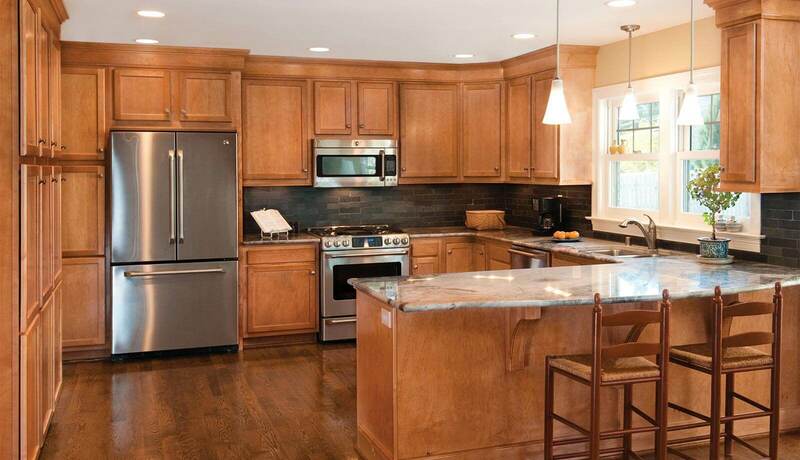 Here is a sampling of ongoing and recently completed projects. 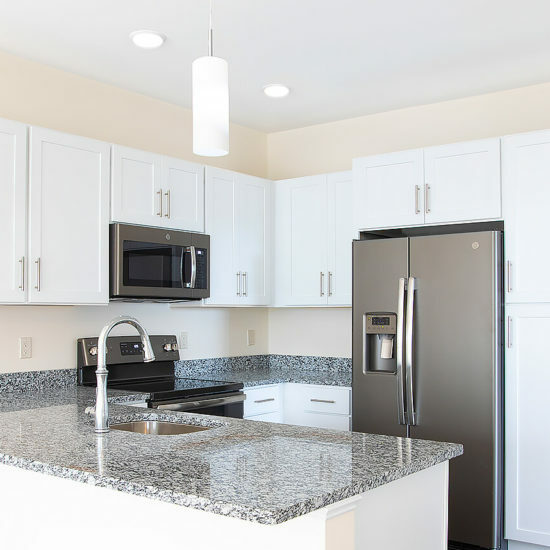 Explore more projects in our commercial projects page. Once a month, get product updates, design inspiration, and other information. We’ll never share your address with anyone. Ever!